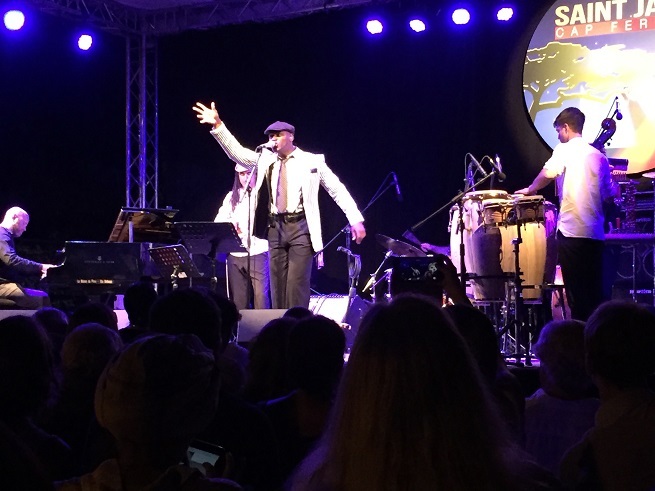 There are so many reasons to visit France in July and August, not the least of which would be to attend one or more of the world-class jazz festivals in Paris and on the Côte d’Azur. The lineups for these events are crazy good this year with an international mix of artists from Norah Jones, Carla Bruni, and the Mississippi gospel trio, The Como Mamas, to legendary jazz artists such as pianist, Chick Corea, and French saxophonist, Pierre Bertrand. 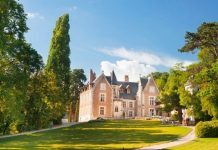 Below, a roundup of festivals you can add to your France itinerary this summer. The Paris Jazz Festival is a steal! 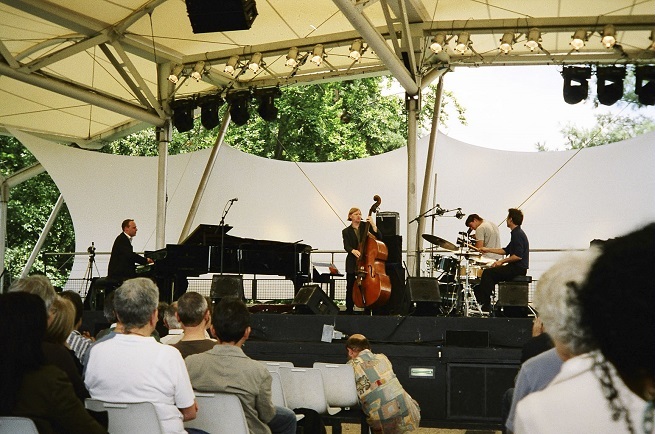 2,50 Euros for two fabulous concerts in a beautiful park setting in Paris! Every weekend starting in late June to late July, you can jump on the metro line 1, from the center of Paris, and join Parisian jazz fans in Parc Floral, sit on the grass, drink wine, and feel very, very French. Every concert is a winner no matter what weekend you happen to choose. 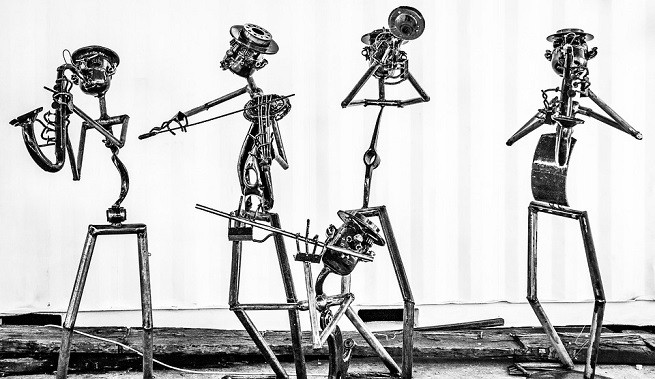 Singers, trios and quartets, all are well-known artists, and come from a variety of jazz genres. The set up of the amphitheater, the lighting, and the sound, all highly professional, and the park itself is wonderful with wandering peacocks and a little snack bar with sandwiches, wine and desserts, so you can either bring your own picnic, or grab a bite when you get there. When: June 30 – July 22, 2018 (every weekend); concerts start at 4 pm. 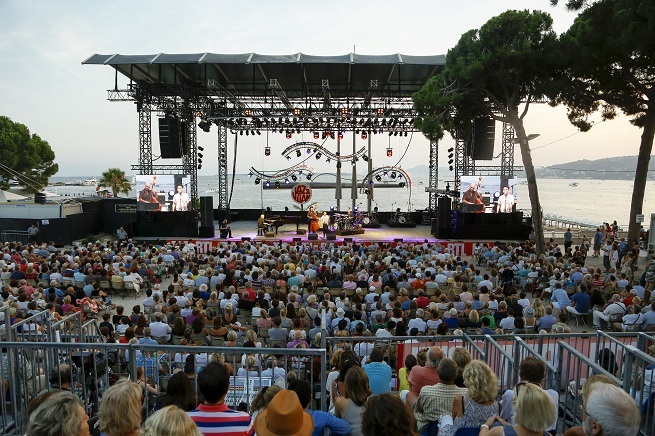 This is a legendary jazz festival with past performers including Miles Davis, Charles Mingus, Stan Getz and Dizzy Gillespie, just to name a few of the star-studded acts that have graced the stage under the pines of Juan-les-Pins with the backdrop of the blue, blue sea. You can do the beach during the day, dine at an outdoor café, and then sit back and relax while you listen to cool jazz on a warm summer night on the French Riviera. Isn’t that a bit of heaven? 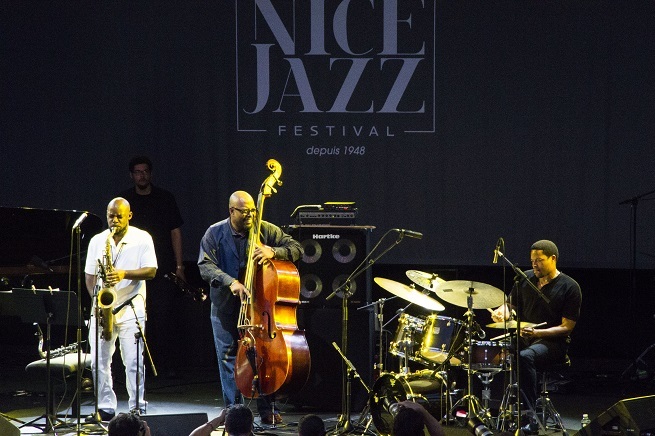 The Nice Jazz Festival is THE jazz festival, and in fact, the first jazz festival in the world was held in Nice in 1948. 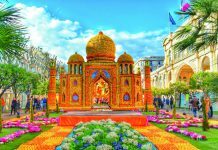 The festival stages are located on the grounds of the Jardin Albert 1, next to Place Massena, the beaches and hotels, and the Promenade des Anglais. So though you need to pay to enter the festival grounds, you can also enjoy the music sitting at a nearby café well into the night. This year’s festival opens with American jazz singer, Gregory Porter, and also features the British trip hop group Massive Attack. While you’re in Nice for the festival, you can also catch the exposition at the Musée Massena, “Jazzin’Nice: 70 Ans d’Amour du Jazz,” a retrospective collection of photographs, videos and posters of past Nice festivals. 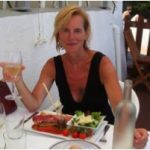 This is the sweetest of the festivals on the Côte d’Azur, intimate and mostly for the locals of Saint-Jean-Cap-Ferrat. The festival venue is in the tiny park on the bluff above Plage des Fosses, which holds maybe 75 to 100 chairs max. As the sun sets over the sea to your right, the stage heats up. And though the fee and the setting are small, the artists are no less star-studded than the neighbouring festivals in Paris, Nice and Juan. 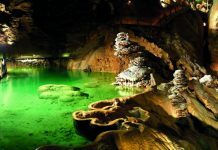 If you want an experience with the locals, where you might be the only English-speaking guests, check this one out.